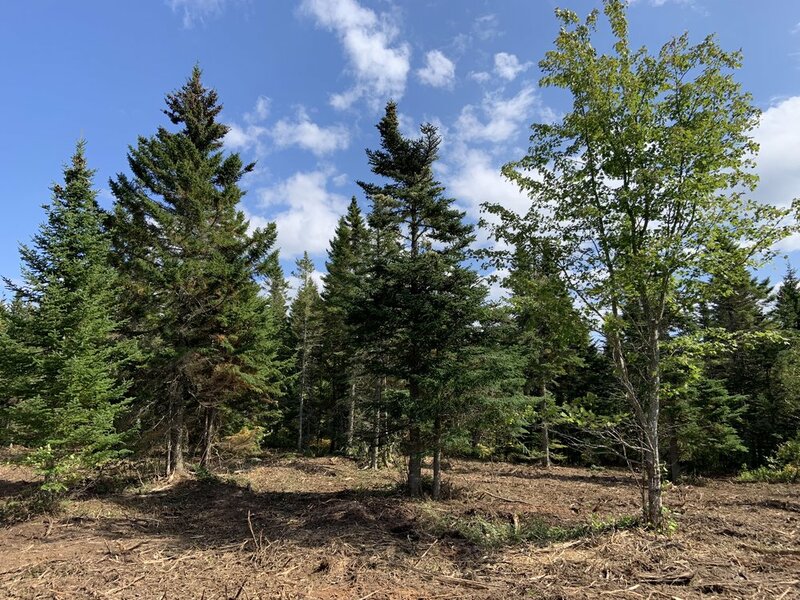 4.7 acre property in beautiful Southeastern New Brunswick only 10 minutes from the University Town of Sackville and an easy drive from the ocean and sandy beaches along the Northumberland Strait. 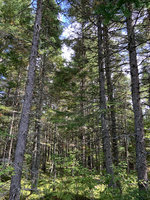 The land is treed throughout in evergreen trees and areas with maple, birch and poplar trees. A nice property for a homestead and an excellent choice for land investment. Location: Midgic, Route 940, New Brunswick, Canada. 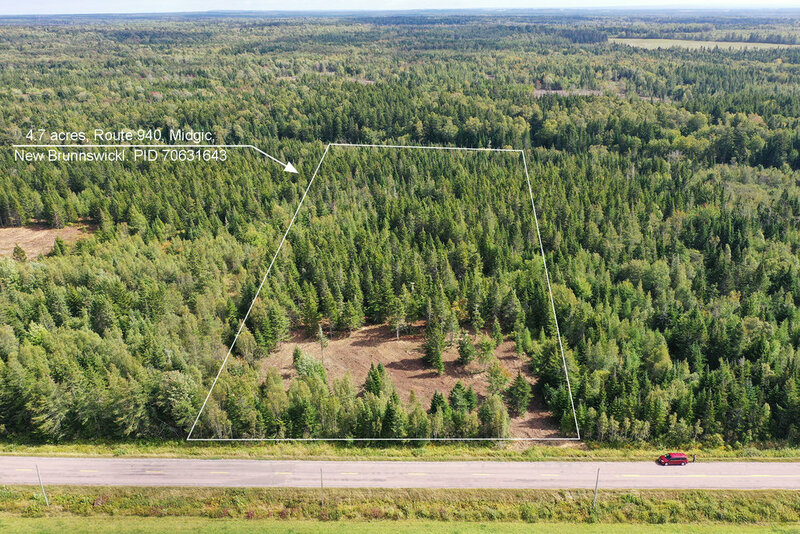 Here is a good overhead view of the 4.7 acres (Lot 17-4) in Midgic, New Brunswick. Another overhead view of the 4.7 acres and surrounding countryside that is Midgic. Picture taken of your land from roadside. The lot sign on the right is at the Lot 4 / Lot 3 boundary line. Lot 17-4 at roadside. Your land has 259 feet of roadfront along Route 940, in Midgic, New Brunswick. This picture was taken at the Lot 5 / Lot 4 (Lot 17-4) boundary line. Picture taken within the lot. 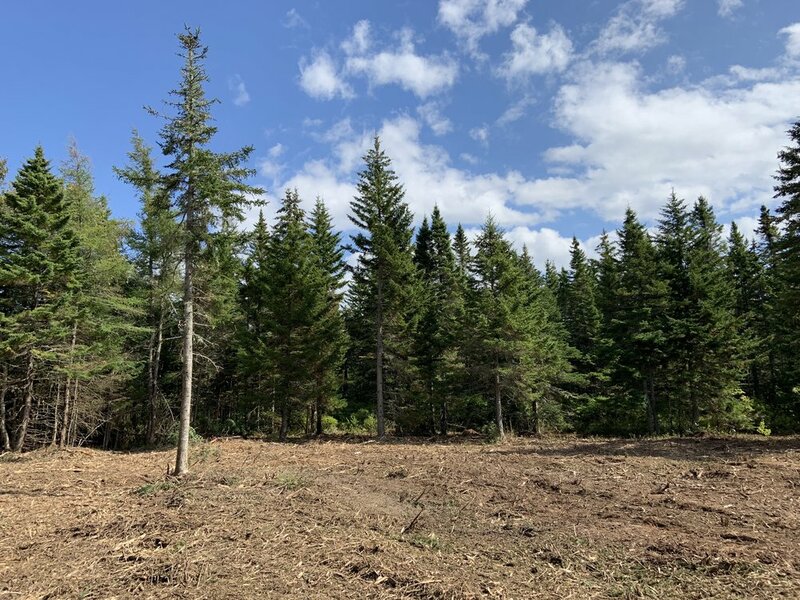 Another picture taken on your land within the area that is forested in evergreen trees. This picture was taken on your land, Lot 17-4, roughly halfway in from roadside. This is a picture taken within Lot 17-4 on the front half where you'll see more hardwood trees. Route 940 in Midgic. Lot 17-4 is just ahead on the right hand side. Route 940 in Midgic, NB. 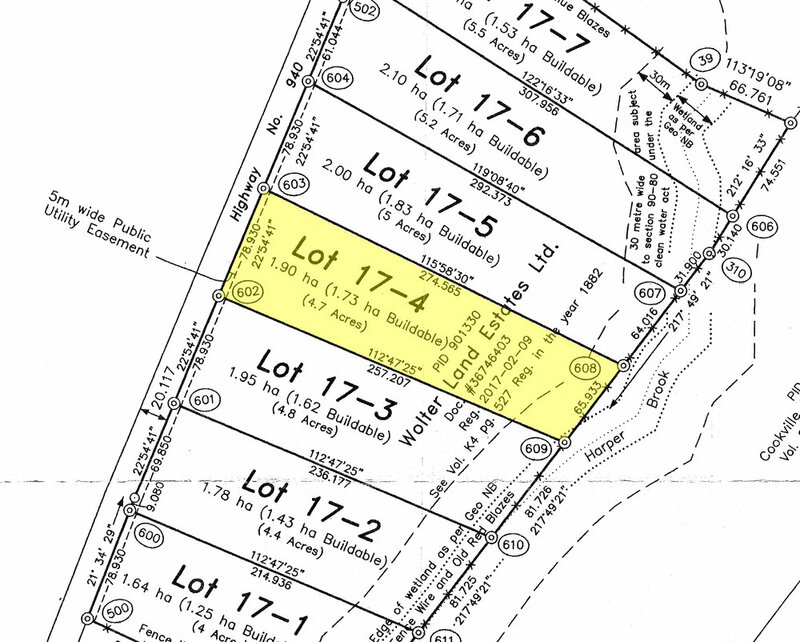 Here is a survey plan highlighting Lot 17-4 (Lot 4) at Midgic, New Brunswick. 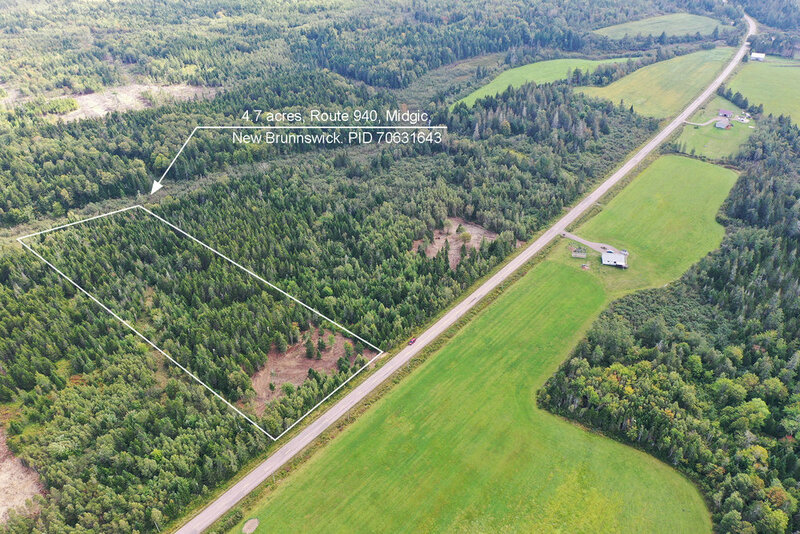 Air photo outlining the 4.7 acres in Midgic, in the Province of New Brunswick. Map showing the location of the property. You'll also see Shediac and Moncton to the west, and Sackville to the south. The Province of Nova Scotia is only 10 to 15 minutes from Sackville. This is a map of the Province of New Brunswick, Canada, showing the location of this lot of land in the desirable southeastern region. 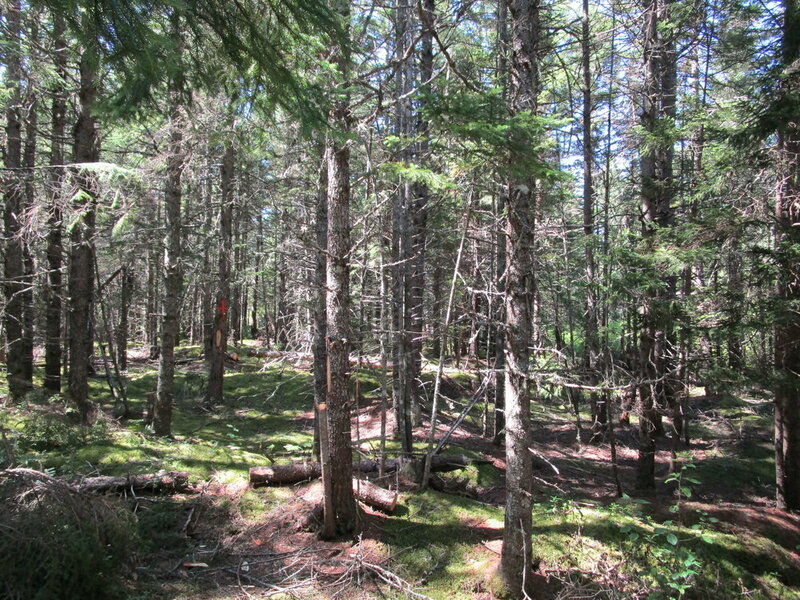 Land located in Midgic, in the County of Westmorland, in the Province of New Brunswick, CANADA. Lot 17-4 on the registered plan of survey, Plan # 37268688. - 258.9 feet of (78.9 meters) road front on the paved and maintained Route 940. - Harper Brook runs just outside the easterly boundary of the lot. - An excellent property for vacations, year round living, recreation, land investment. - No requirement to improve the land… build whenever you are ready or not at all. - Friendly neighbors in a lightly settled country setting yet still close to town and amenities. - Close to many small villages and towns, the city, the ocean, health care, schools, and the airport. - Electricity and phone services along the road. 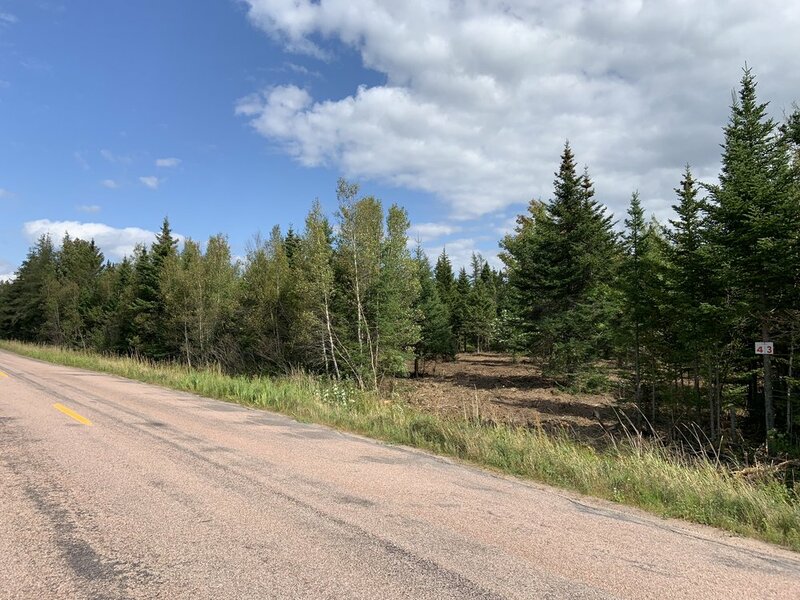 - Just 10 minutes to the Town of Sackville on maintained paved roads. - 35 to 40 minutes to the ocean and community of Cap Pele and Sandy Beach. - Under one hour to the vibrant Town of Shediac and Parlee Beach. 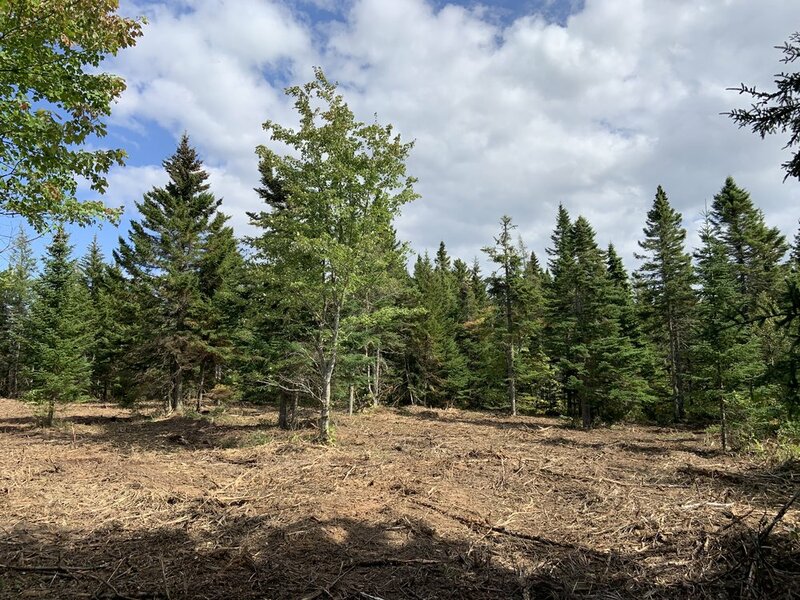 This wonderful 4.7 acre property is located in the friendly community of Midgic in SouthEastern New Brunswick - a small, lightly settled community with working farms and well-spaced homesteads. Your land offers excellent year round road frontage on the easterly side of Route 940, paved and well maintained. Electricity and phone services are available. 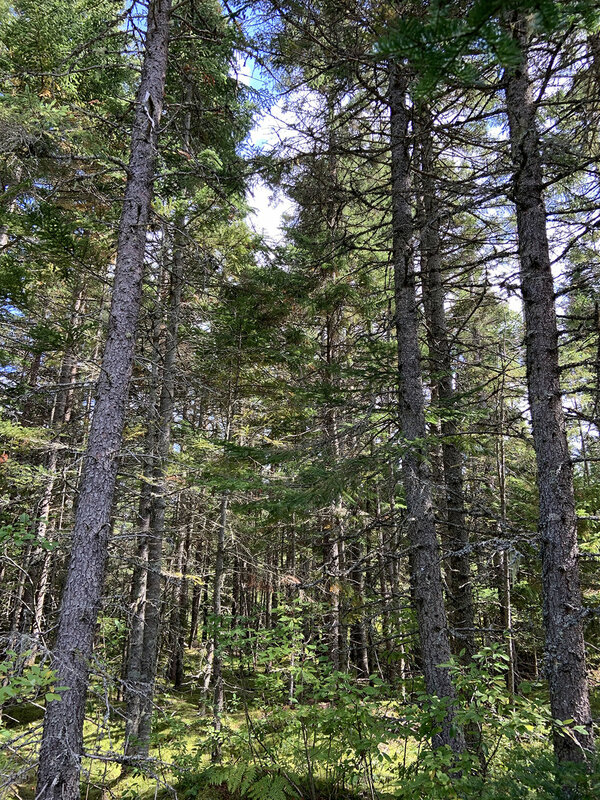 The land is nicely treed throughout in a variety of tree types - Poplar, Birch, Maple, Spurce, Fir, and Hackmatack. The land drains well and is more or less level within and sloping towards the west line as you approach Harper Brook. Neighboring lands to the south and west are maintained as hay field and nicely kept homes and residential lots. 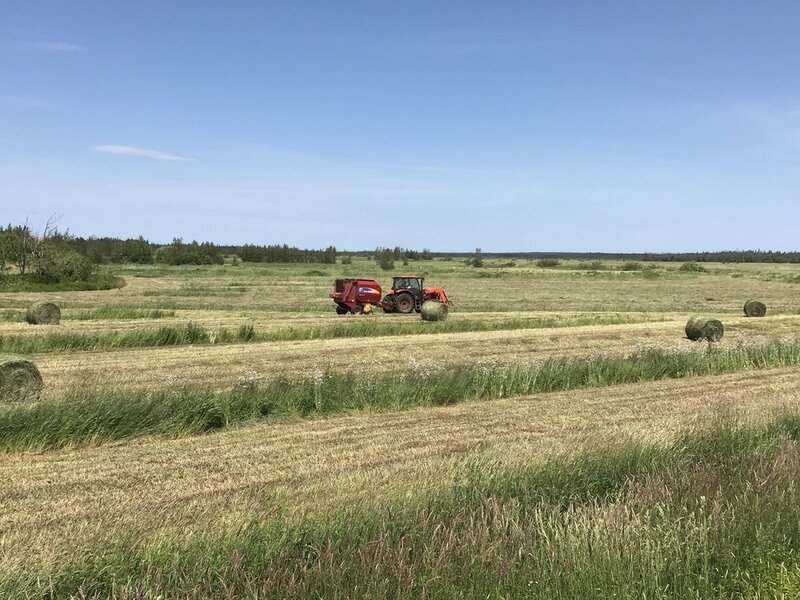 Your land is perfectly suited as a site for your vacation home and country residence, as a place to create a quaint hobby farm, or simply as an investment for future use and long term land holding. There are no restrictive covenants. 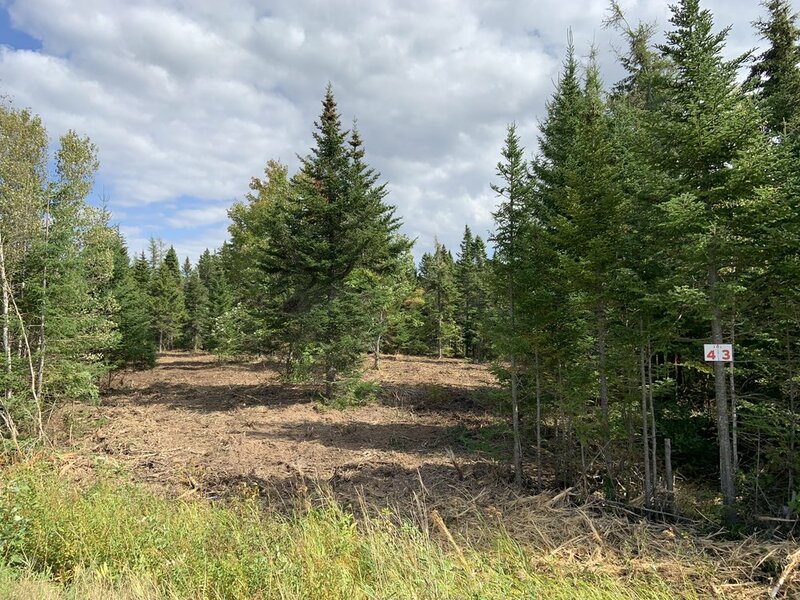 For the hunter, this region harbors abundant stock of wildlife ranging from white-tailed deer to moose, rabbit, grouse and other small game and birds. 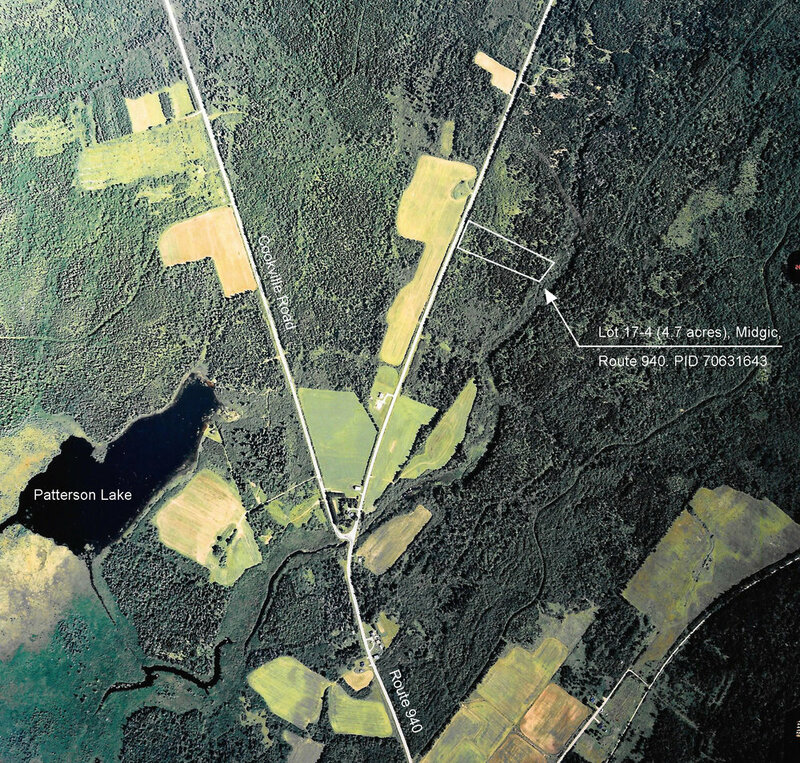 A number of lakes and streams are within easy reach of your land - Fawcett Lake, Long Lake and Dave Lake, Patterson Lake sits just west of your land and is connected to Harpers Brook though not easily reached. Silver Lake, just 10 kilometers from your parcel, is the ideal spot for fresh water swimming, boating and fishing. Boaters have access to the large lake via a public boat ramp. In winter months you can enjoy ice fishing and ice skating across the frozen lake. From your land Mount Alison University, nestled on the Tantramar Marshes in the picture perfect town of Sackville, is just 12 kilometers south of your property. Sackville’s main streets, university centre, schools, coffee shops, restaurants, grocery shopping, hospital and supplies are within easy reach. The land is located along the region of the Acadian Coastal Drive. Noted for its colorful and culturally rich towns and villages, historic treasures, delicious seafood and French-flavored cuisine, as well as fabulous beaches washed by some of the warmest salt water north of Virginia. 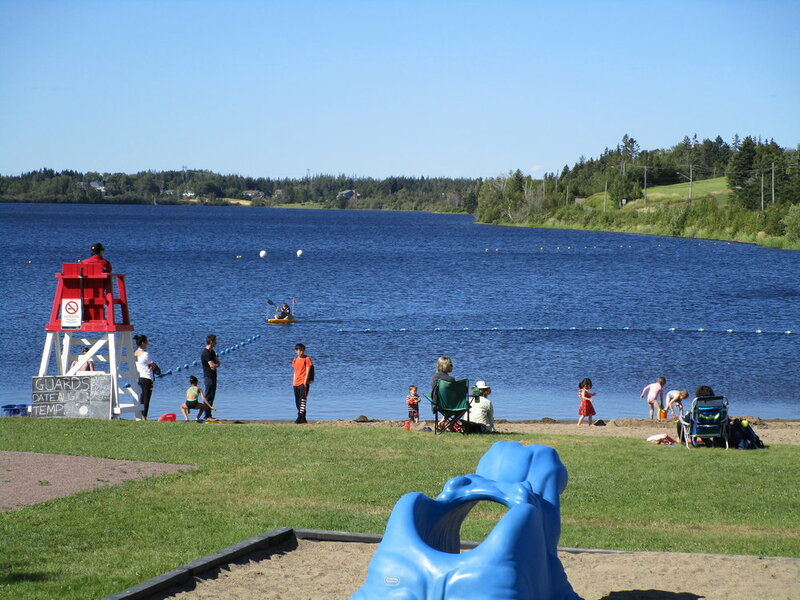 A short drive north will get you to the very popular Aboiteau Beach and Parlee Beach where you will enjoy fresh prepared seafood at the beach canteen. The many fine sand beaches and clean warm ocean water will be enjoyed by the whole family! Just under an hour from your land is the town of Shediac - home of the world’s largest lobster and summer entertainment hub for the area. Also under an hour away is the City of Moncton. Moncton is the province’s second largest city and the heart of the fastest growing urban area. The Moncton Airport is within easy reach. Directions to the land. Getting here is easy! 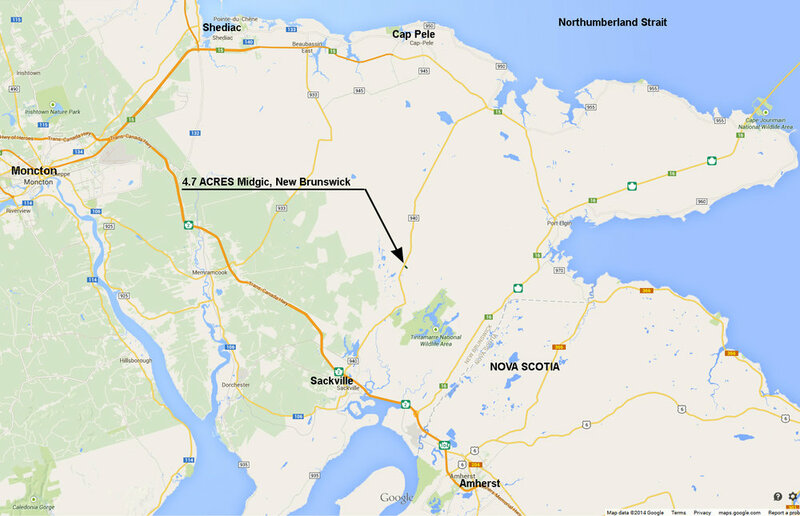 From Moncton, take Highway 2 approximately 20 kilometers south to EXIT 504 at Sackville. 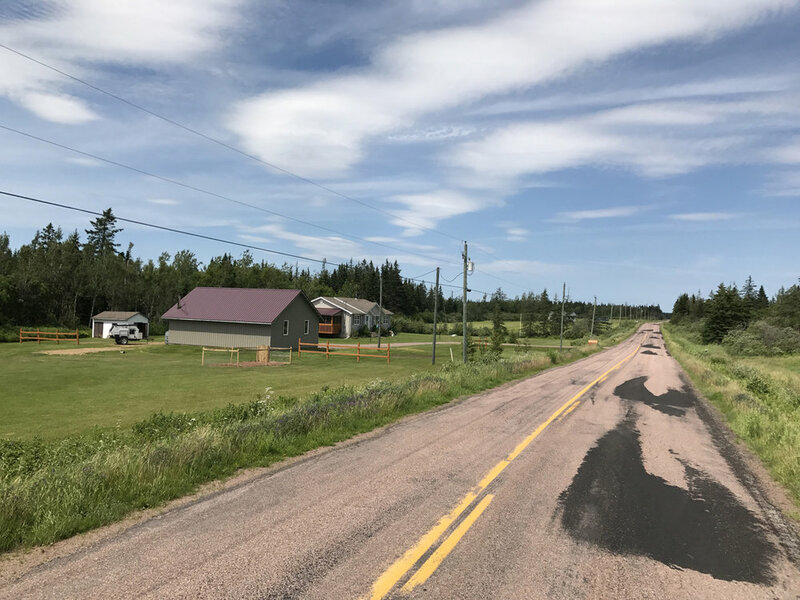 Turn left on Main Street (Highway 940) and follow for 17 kilometers, passing Silver Lake along the way to your land on the right past the Cookville Road intersection (stay right). Lot signs are posted along the main road and the property lines are easy to find and follow. PRICE: Term Sale: $15,000.00, payable $1,500.00 cash with order and sixty (60) monthly payments of $225.00 each, and interest. Additional 10% discount if paid in full within 30 days: $13,500.00, if paid $1,500.00 cash with order and the balance of $12,000.00 within thirty days thereafter.